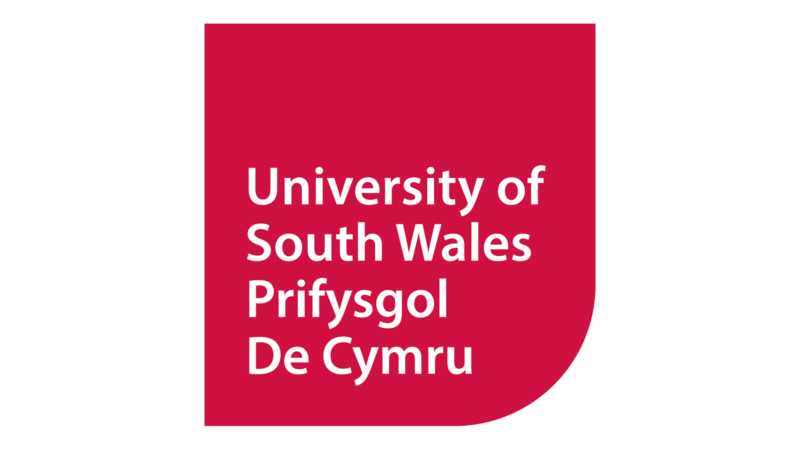 Home » News » 10 Reasons To Register For The ABP Newport Wales Marathon! 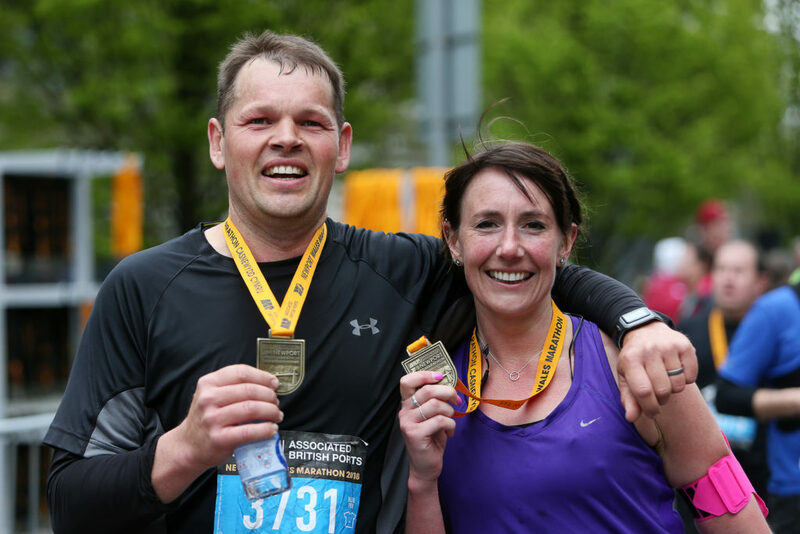 10 Reasons To Register For The ABP Newport Wales Marathon! Wales’ only big city marathon returns on Sunday 5th May and there’s plenty of reason to get involved. We’ve listed 10 of the biggest reasons to register to the 26.2 mile race below! Why are you running? Don’t just take it from us, either! 72% of runners beat their previous marathon personal best in 2018, and we’re hoping that number will rise again in 2019! 2 – It’s one of the flattest, too! The steepest incline through the route is in Llandevenny just before mile 10 – and that’s just a small railway bridge! The route was designed with PBs in mind. The two points above combine to make it the perfect route for your first or fiftieth marathon. There’s something for everyone, be it just finishing the race or beating your personal best! Every finisher gets a commemorative marathon medal to mark their momentous achievement. That way, everyone will know you’re a marathon finisher. 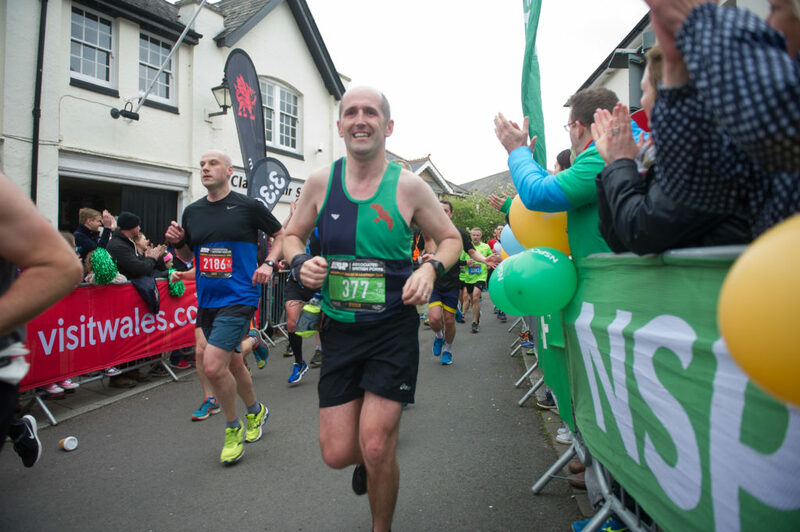 We love seeing those 2018 ABP Newport Wales Marathon t-shirts all over the streets of South Wales and beyond! We wonder what 2019 has in store? Crowds line the streets, Lead Charity NSPCC set up a cheer spot and selfies were aplenty in Magor as spectators created a carnival-like atmosphere for runners just when they needed it! 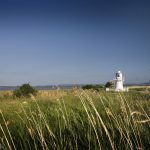 The marathon route takes some stunning rural spots, including Gwent Levels and Newport Wetlands – one of the U.K.’s most popular bird and nature watching sites. 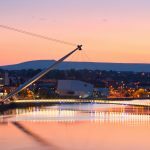 8 – Early Bird entries still open! You’ve got until the end of January to make your marathon saving before prices return to their standard price. What better reason to sign up today? 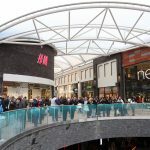 With the route starting on the vibrant Newport riverfront, runners and spectators can experience a revamped city and bustling Friars Walk shopping centre as part of the experience. 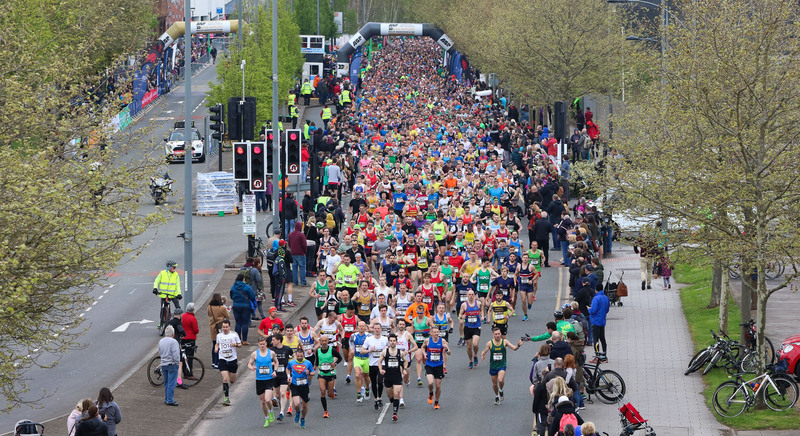 The ABP Newport Wales Marathon is a member of the Association of International Marathons and Distance races, so all times count as qualifiers for other major big city marathons like London and Boston! Entries will return to standards prices on 1st February, so if you’re thinking about committing to 26.2 miles here in Newport, do not hesitate.